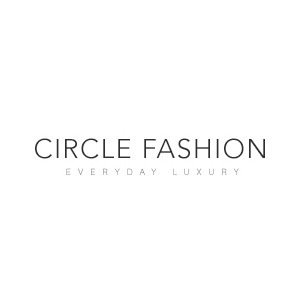 Circle Fashion has been a selling the finest designer menswear since 1996, each season Circle buy the best from the premier designer labels in the world. With it`s flagship store in Huddersfield, Yorkshire, Circle has earned it`s reputation as one of the regions leading designer menswear retailers. As you browse through the store you will see hand picked items from the latest collections of some of the worlds most famous designers. Circle has a long tradition working with leading designer menswear brands such as Armani, Dsquared, Dolce&Gabbana, Vivienne Westwood, Stone Island, C.P Company, Paul Smith, Barbour and many more.